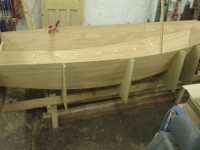 Well what a wonderful weekend we had at the lovely South Staffordshire sailing club. With winds blowing up to 35knots on Saturday the North Zone Squad had a wet day, however everyone coped with the conditions exceptionally. We only managed an hour of sailing before the winds proved too challenging for some and the fleet was blown ashore. However on the Sunday the wind was ideal. After a breakfast consisting of beans on toast and porridge it was a perfect training day! We spent a full day on the water practicing what we learnt in theory the day before. On the Saturday evening all families came together at a local pub and tucked into a huge carvery. This gave us kids, as well as the adults, a chance to socialize and get to know each other more. 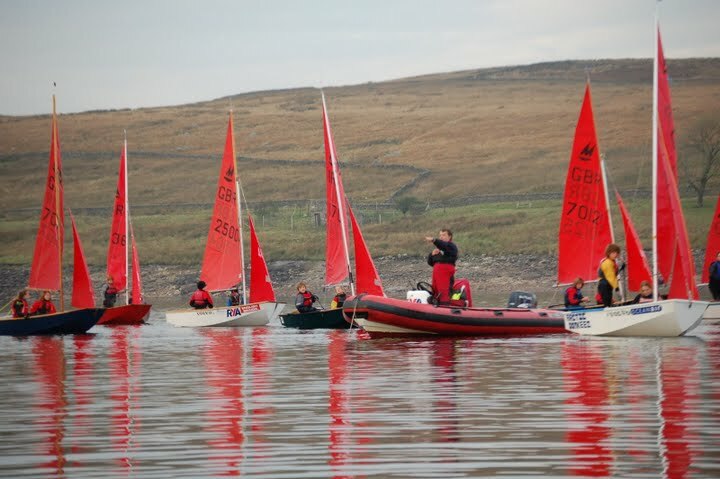 On Thursday 29th October 16 Mirror dinghies came to Yorkshire Dales Sailing club. 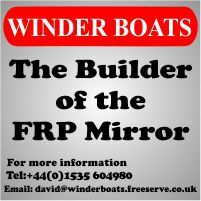 A range of people attended from national junior squad members to recent Mirror converts who had just started sailing. They all had in common a desire - to have fun! Yorkshire Dales SC was the perfect venue with its brand new clubhouse, a stark contrast to the portacabins which were the changing rooms for the last 15 years. Once everyone had rigged their boats and eaten a few too many bacon butties for the current wind conditions, we all piled into the new training room, which was fitted with impressively bright orange chairs! Our head coach for this couple of days was Dave Woodhead who coached the national zone squad last year and will be coaching the northern zone squad in 2010. Beth Gray who has had many successes in the Mirror with her brother Ed was assistant coach. They recently won the Inland Championships at Windermere. Now anyone can upload news, pictures or event information! Welcome to a new era of user-friendliness. Update : The event management system is now online. 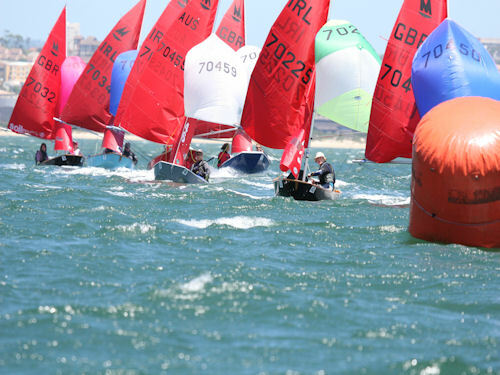 If you are a registered user, you can add your own featured sailors, events and photos.